Welcome to Diehl Automotive's car parts team. As the primary provider of credentialed original equipment manufacturer (OEM) materials in Butler, Grove City, McKees Rocks, Moon, and Salem, Diehl Automotive has created a reputation of supplying you with the part you require to handle whatever repair issue comes your way right on the first try. Going a stride further, connecting with the parts pros located here at Diehl Automotive also means having the knowledge and background of a group of dedicated and vested industry experts at your fingertips. From figuring out which part you legitimately need to the correct way to get this task done right, you can rest easy in the reality that our committed auto gurus will be more than happy to help you along your way. Want to uncover more about why investing in OEM replacement parts from Diehl Automotive is definitely the best call? Then now is a good time to take a closer look into the advantages of connecting your parts needs with the knowledge offered up by the friendly and informative team of pros operating here at the Diehl Automotive parts division. In order to provide you with a comprehensive overview of the OEM difference, it is a good idea to first go over what exactly "OEM" means. To put things succinctly, only parts made solely by the auto manufacturer for their vehicles are allowed to lay claim to this designation. While other aftermarket companies might attempt to pawn off their offerings as sharing the same level of quality and devotion to excellence as a legitimate OEM part, the reality of the situation is that only equipment stamped with the approval of each automaker has earned the right to this heightened standard. Developed Around Rigorous Performance Expectations — OEM components must go through extensive screening and evaluation before finding its way to you, so you know that quality and performance will never be an issue with these selections. Made Precisely to Tackle Make-Specific Repair Projects — While third-party producers might propose to fully grasp the inner technicalities of the automaker's process, the truth of the matter is that only authorized OEM parts from them are created exclusively with the specific features of your automobile in mind. Designed by the People Who Produced Your Exact Make of Car — The same people that built your preferred brand of car are also responsible for the groundwork behind the official OEM parts sold here at Diehl Automotive, so it stands to reason that it is assuredly a good idea to buy parts directly from this group of certified parts development professionals. Components That Come with an Ironclad Warranty — Automakers know a little reassurance goes a long way, so you can be certain in the guarantee that OEM components from our group of manufacturers comes with a customer-centric warranty that supports you and your car. The moral of the story here? Buying OEM parts directly from Diehl Automotive means investing in the future of your car — and guaranteeing the work gets done right on the first try. After going over everything that makes OEM parts rise above their third-party competitors, it is time to deal with the last matter on your radar: Does Diehl Automotive have what I need to finish my restoration? Simply put, the clear-cut response to this query is most certainly yes! 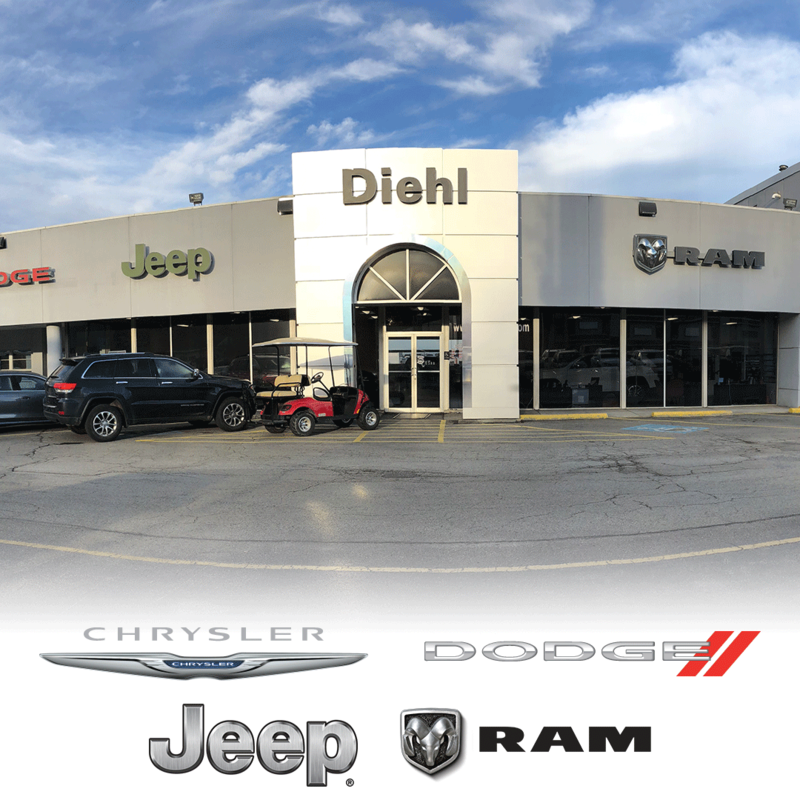 Make no mistake, when it comes to providing the people of Butler, Grove City, McKees Rocks, Moon, and Salem with access to qualified OEM parts, there is no doubting Diehl Automotive's stock of OEM parts is without peer. Now that we have come this far, you are clearly ready to take the next step toward an effective vehicle maintenance and pick up the necessary OEM part for your upcoming endeavor. To begin the process of procuring the correct part, you have a couple of tracks you can take. To start, you can plan a trip to the Diehl Automotive parts department and have a member of our hardworking parts crew work with you through every detail of this significant decision. If we have the item you want on-site, you can take it with you immediately following your trip to Diehl Automotive; for all other parts, you can count on the Diehl Automotive parts team to get an order in with the manufacturer and have the part shipped out immediately. Should you wish to do things digitally, go ahead and look over the OEM parts order form found below. 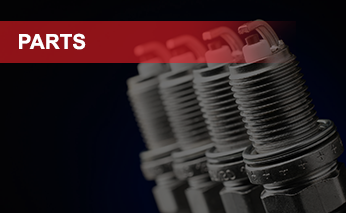 Once you do this, a member of the respected OEM parts gurus will give this request a comprehensive review and connect with you to ensure you receive the right part in a hurry. Thanks again for dropping in on the Diehl Automotive parts webpage, and we are excited to help you browse through the best collection of affordable OEM offerings in Butler, Grove City, McKees Rocks, Moon, and Salem the next time you find yourself in need of a little assistance with an automotive restoration undertaking.